 including a stellar line-up of Australian stage and screen artists. 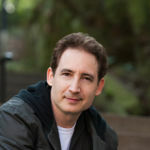 Professor of physics and mathematics at Columbia University and best-selling author, Brian Greene is also co-founder of the World Science Festival. Based in New York and established in 1971, Pilobolus has created over 120 dance works and performed on Broadway, at the Oscars and at the Olympic Games, as well as appearing on television and in numerous movies. 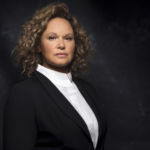 A multi award-winning actor, writer, producer and director, Leah Purcell is one of Australia’s most respected artists and also a proud Goa-Gunggari-Wakka Wakka Murri woman from Queensland. 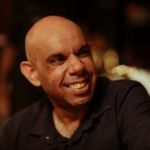 A descendant of the Kuku-Yalanji, Waanyi, Gangalidda, Woppaburra, Bundjalung and Biripi peoples, Steven Oliver is an actor, writer, comedian, poet, playwright and also well known as one of the stars of ABC’s ‘Black Comedy’. 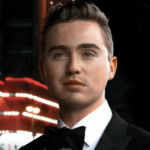 First making his mark on Australia in 2013 as the winner of series two of The Voice, Harrison Craig has recorded three Top 10 albums and worked with Seal, David Foster, Baz Luhrmann, songwriter Diane Warren, Barry Gibb (The Bee Gees) and Olivia Newton-John. 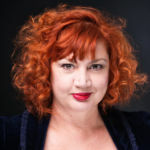 Best known for her stellar performances in Women in Voice, Alison St Ledger has also appeared as a guest vocalist with Powderfinger, recorded her own original material and is currently the Artistic Director of the Queensland Cabaret Festival. Time and the Creative Cosmos celebrates the human spirit of exploration and discovery. This thrilling fusion of science and art highlights our collective longing to transcend the boundaries of space and time. Through original choreography of the innovative dance troupe Pilobolus, together with eclectic musical and stage performances, acclaimed physicist Brian Greene unveils the mysteries of life and the universe.